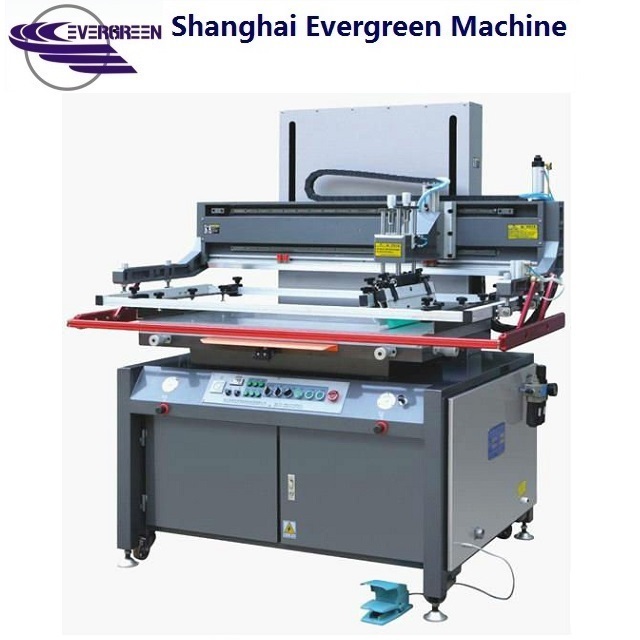 The machine is designed for aiming at the hard distortion printing stock, the printing scope is very widely and can be used for screen printing of many plane bodies, such as paper, plastic, glass, ceramics, metal, textile and leather etc, especially for the printing of electron field PCB, soft PCB, PCB liquid state sensitization glue, SMT tin cream. 1. Integrative speed reducer drives the up and down of printing head, it's quick and steady. 2. High precision guide rail to equip with "MEGADYNE" synchronization belt drive the printing with frequency conversion, higher precision printing and more steady working. 4. 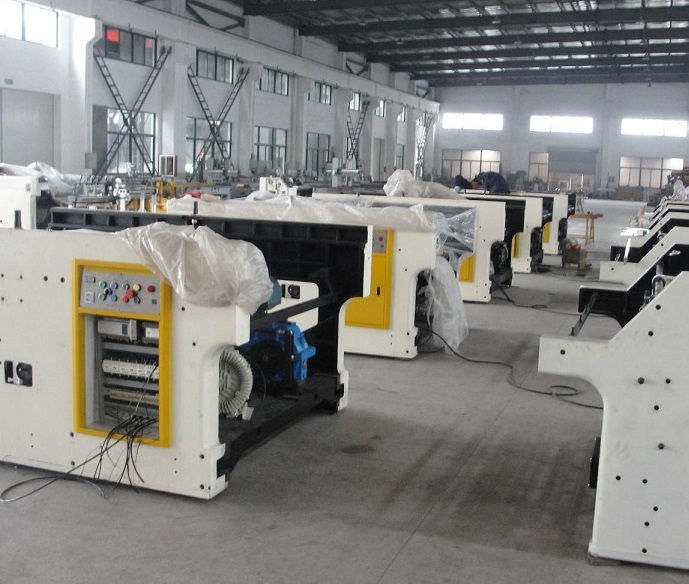 The fine tuning and locked device of work table is separate, which eliminate the work table locked error. 5. 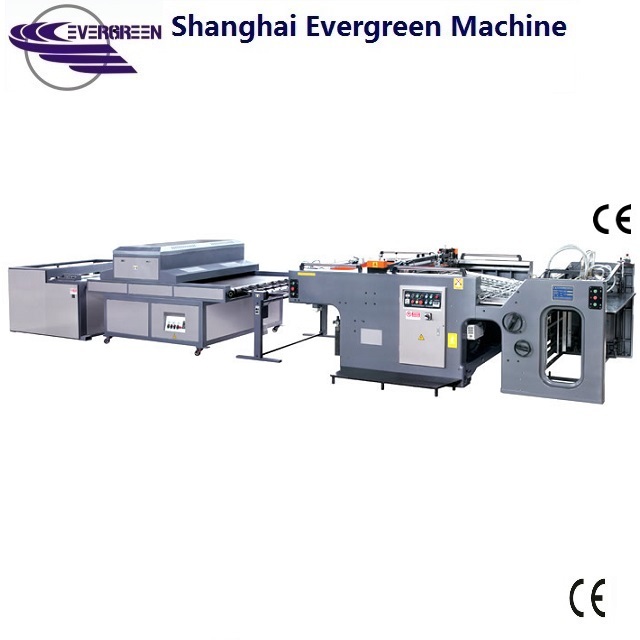 Two cylinders control the squeegee and ink return blade separately, the printing pressure is large and equal.